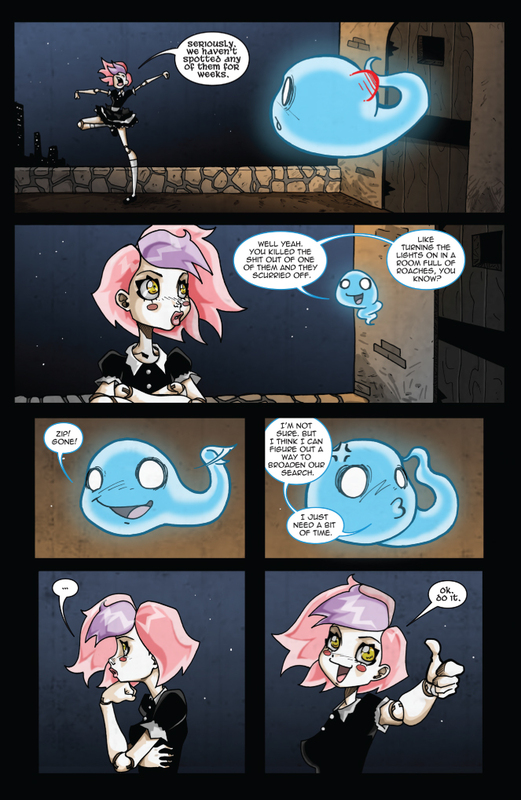 JOIN DOLLFACE IN A CENTURY SPANNING ADVENTURE! 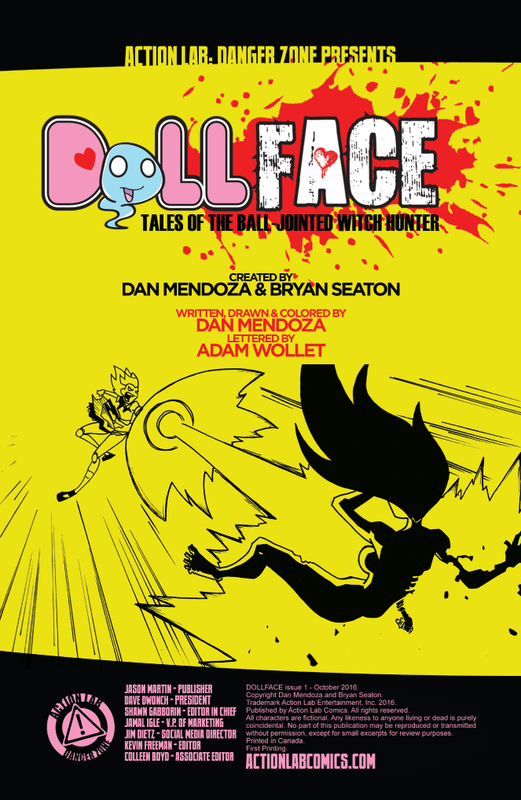 From the pages of Halloween ComicFest comes Zombie Tramp creator Dan Mendoza and Bryan Seaton's breakout character, Dollface, in her own monthly ongoing, beginning with a special double-sized first issue! 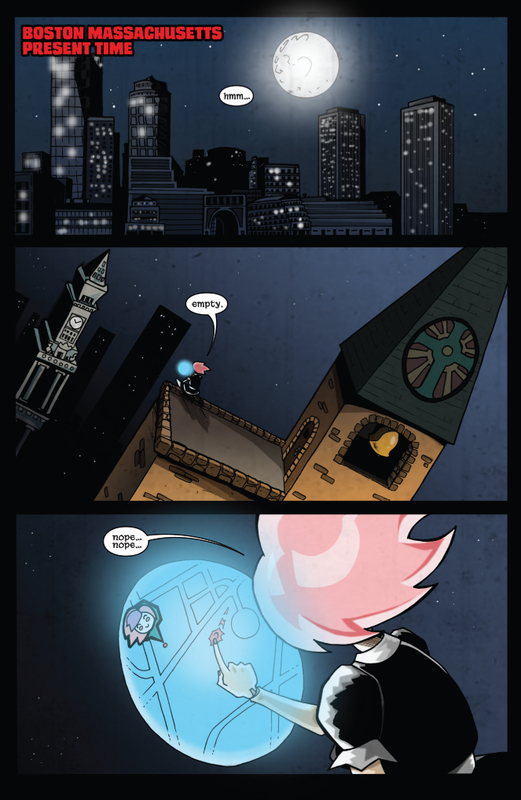 Creator Dan Mendoza comments, "I'm really excited to be working on Dollface. The book brings its own set of challenges. While firmly set in the Zombie Tramp universe, Dollface will have a much broader audience. 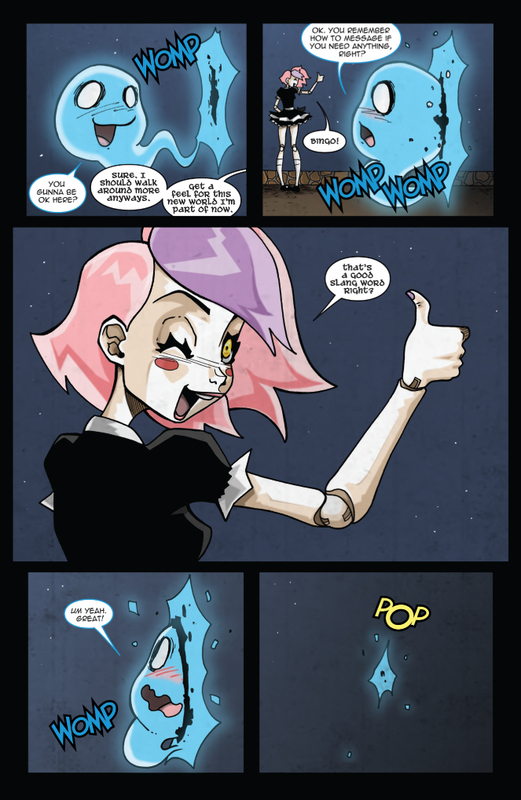 There is going to be some crazy over the top elements, but I think that Dollface will speak to fans of Buffy the Vampire Slayer, Sailor Moon and Gothic horror. It's not an all-ages book for sure, teen readers are going to be stoked to be reading it guiltily under the covers."